On a huge chalkboard representing the collaboration of Taipei residents, Power Drawing participants, including professional artists, will render impromptu works befitting the “We Are The Power” theme to underscore public engagement in innovating and implementing social designs. Together, we shall build visions for Taipei by using our hands and imagination! Born in Macao. Based in Taipei. Master of Urban Design, ETHZ. Master of Architecture, National Chiao Tung University. Bachelor of Architecture, Tunghai University. Designing architectures and creating comics. Young designer/artist from Taiwan. Ash presents 3D art with combining observations of fine arts and structural design of architectures. Specializing in injecting new life into monotonous space. 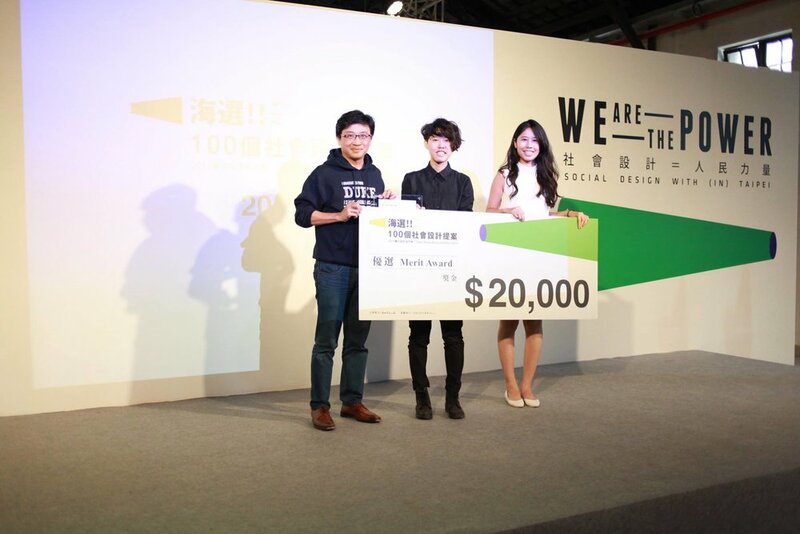 A Social Design Experience – Let’s Create stories for Taipei Together! A city devoid of stories lacks charm. 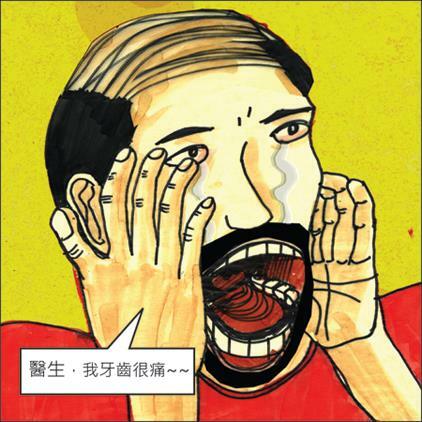 By means of writing, we aim to emotionally reconnect Taipei City and its dwellers, and redefine the relationship between artists and the general public. 50 artists — including opinion leaders and professionals in various fields — were recruited to compose the first and the fiftieth sentence of each story, with 48 Taipei residents taking part in a storytelling relay that led to independent, city-specific stories, each participant played a crucial role in honoring Taipei by participating and creating new social ties. WE WANT YOU! a Self-Sufficient Society Is Not Possible Without Collective Designs! More than just crafting a product, slogan or theory, social design is a phenomenal force that constantly drives a city and its organic growth. Since a city's energy and vision comes from its citizens, we launched a massive competition to seek social design proposals and systematically facilitate citizen engagement. The proposal solicitation process was intended to help Taipei residents team up and renew their understanding of the city’s past, create participatory experiences, and nurture viable possibilities of societal functions. Starting from home, we redesign and renew house numbers to make them clearer and easier to read, and fit in better with the city. For citizens, they can know the city deeper. For travelers, they explore the city more conveniently. Although YouBike has become an important choice of transportation, there’s still a problem: almost all bikes move from the MRT to residential areas when people get off work. Trucks are required to send bikes to those empty YouBike stations. This project changes the way YouBike charges to encourage users to ride to those stations with less bikes available to balance the amount of bikes in different stations. The proposal aims to integrate labor services and solve problems met by labors, bridging the gap between those problems and their solutions. By establishing a platform APP, the project provides users a simple way of finding a solution to work-related disputes they confront. For labors, simply type in their info, and the APP will guide them to solutions and thus protect their rights. Bus stops are everywhere in Taipei. This proposal makes use of the existing stops, and adds the idea of “umbrella for your convenience.” With the current YouBike system, anyone who has a registered EasyCard can use this umbrella rental service. It creates new value to Taipei, and builds a lively image of the city.